why not brighten up the alpha planes and use a single darkened rectangle behind? the thing is you're duplicating the entire mesh with little to no gain. No no, not the entire mesh, only about 100 tri's the outer layer casts shadows and adds depth to the inner layer. This is my first attempt at making foliage so I'm no expert either, just trying to figure out what the pro's are doing. Currently weighting in at exactly 1000 tri's (wut). I added a simple plane "ridge" along the top so that it would'nt look so straight and unnatural. I think it helped some. 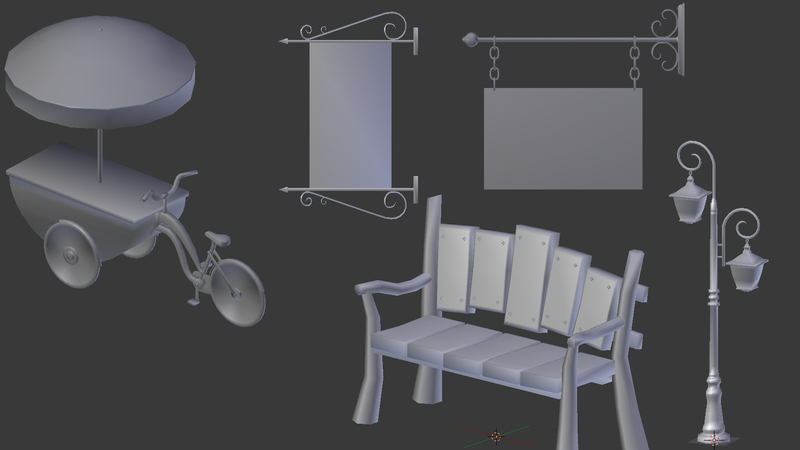 @grapen: I havn't done foliage, so take this with a grain of salt. But my opinion is that by creating hedges the way you have done, it still looks very unnatural because the sporadic foliage that does stick out is still too uniform in both shape and size. I think you could probably achieve a better outcome using multiple planes with transparency settings and rotating them to more-or-less fit your desired shape (but not perfectly to suggest it was cut by hand without perfect measurement). You could still use an interior plane to prevent transparency from going all the way through. The other thing I think may be inhibiting your hedge is the size of the leaves themselves. For a hedge, those are some huge leaves I think. Just my $ 0.02 on this one. Maybe yours will look better when paired with other hedges and I'm just full of it. Nothing special...just part of study. Learning texturing with Substance Painter. 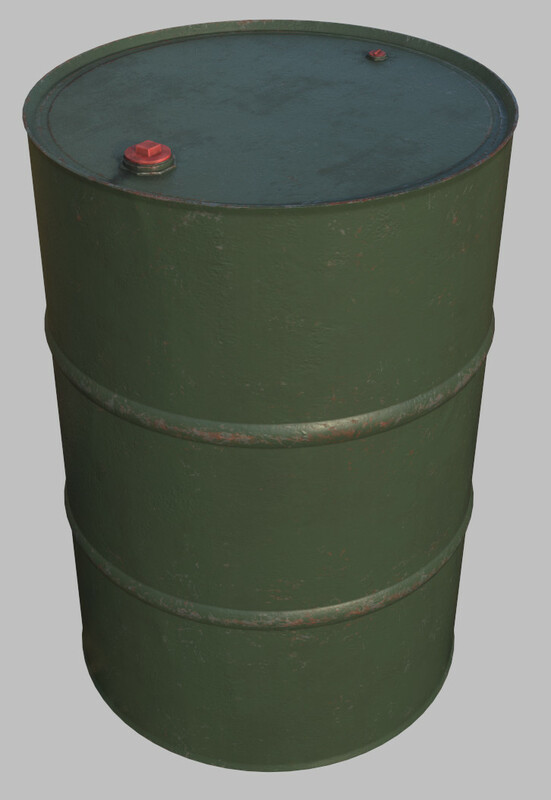 Barrel model created in Blender. Did you use any tuorials for this? Just asking, because I'm learning SD and Blender too. Thanks This one is completely my own, but I have been working with Blender for a few years now and for learning Substance I used tutorials from their site and Youtube channel. Guys i dont know is this the place but i have some questions about blender and hammer sdk. I have some detailed and textured 3d models in blender and i want to export and use in my cs:go map. But the problem is there is no up-to-dated tutorial for that. 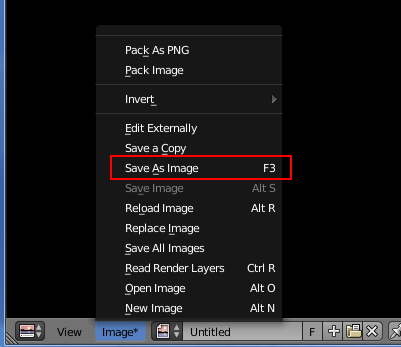 I can export to smd file via source plugin in blender. But some guys on forums says " you need to have a texture." Well hey! 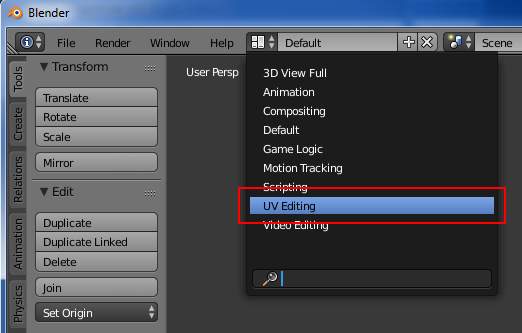 Its already textured" How can i split uv material from 3d object in blender. If someone knows or did this before, please help me. That would be awesome. 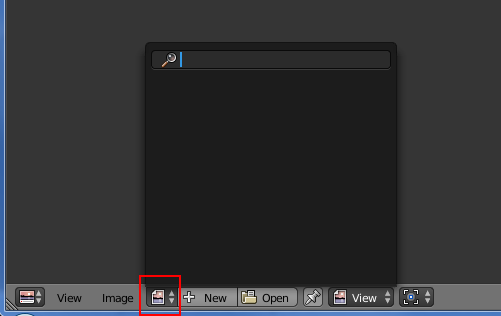 Correct me if I am wrong, but you've texture your model in blender, and now you want to export that? If so you're going to have to learn about baking textures, it's not terribly hard, but I think that's what you're asking. I guess he downloaded a .blend (blender files) of a finished model and he wants to use it. But make sure you have the rights to do this and don't forget to mention the creator of the asset. Thank you for the reply all ı think i am going to create in hammer on my own thanks. First time car modeling. Some bumps there but cant bother with it anymore. - Throw a high spec shader on it WHILE you model, you'll see the pinching errors a lot better. - Fix your pinches before you move any forward, there's a lot of them! If you wait too long it'll be harder to make changes to the geo, because the more tesselated the mesh is the harder it becomes to make big changes. - Throw some quick materials on there so you can start reading the diferent materials right away, just drop a low spec black material to plastics, high spec glossy paint to body, etc.